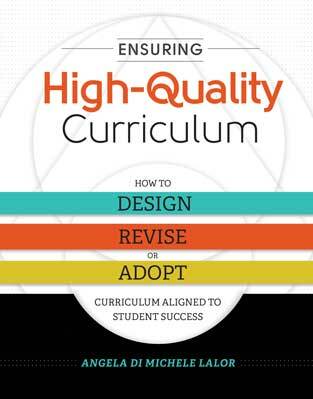 Curriculum design and lesson planning is the process of developing lessons, assignments, units, and projects to teach students knowledge and skills. 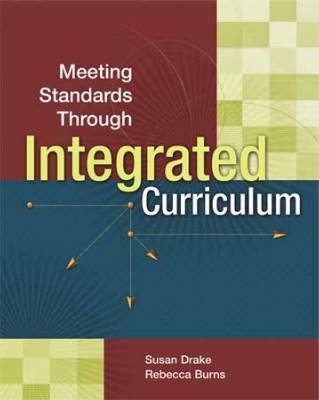 Curriculum design incorporates district- and state-mandated learning standards and objectives (e.g., Common Core State Standards). 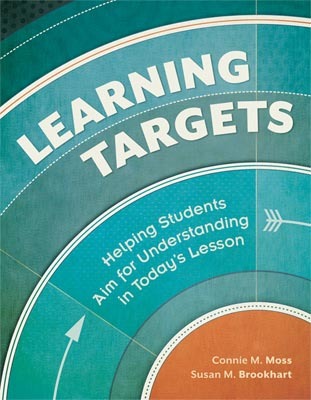 To define the specifics of how those objectives are taught in the classroom, teachers or groups of teachers develop lesson plans based on the curriculum. 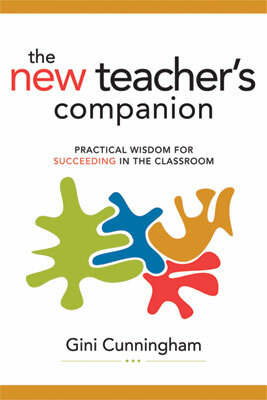 In this chapter of the book The New Teacher's Companion: Practical Wisdom for Succeeding in the Classroom, author Gini Cunningham provides an eight-phase lesson plan template that delineates the key components of great lessons and explains why it is important to write lesson plans that inspire and challenge students. Lesson planning—Master teachers and beginners alike can have a love/hate relationship with it. In this October 2016 issue of Educational Leadership, our authors examine some of its seeming contradictions. They also look at what's new in lesson planning and what may be old but worth keeping. Curriculum mapping is a seven-step process for creating and working with curriculum maps, from data collection to ongoing curriculum review. 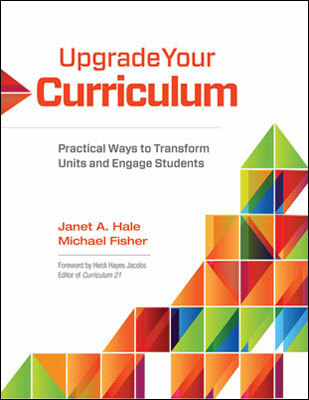 These books and videos, featuring Heidi Hayes Jacobs and Ann Johnson, offer concrete tools and resources to help you implement the process in your district or school. In the ASCD myTeachSource® topic pack on Crafting Learning Objectives, you'll find teacher-driven articles, videos, checklists, rubrics, and more. Designed with blended learning and group learning in mind, the PD In Focus® platform channel Curriculum Mapping features videos, resources, and tools to help you implement the process in your district or school. Our award-winning PD Online® courses interactive, in-depth, and self-paced online professional development courses for educators. Explore these courses, or browse the online course catalog for more options. The ASCD Streaming video platform delivers trusted professional learning to your laptop or tablet. Access more than 40 of our top-selling videos to learn at your convenience, including The Innovators: Integrating Literacy into Curriculum. Selected ASCD videos are also available on DVD. ASCD Faculty members are available for on-site capacity-building professional development on curriculum design and lesson planning. ASCD can design a precise professional development plan, organized around our field-tested solutions, with a focus on the education foundations that make sense for you. ASCD Conferences, One-, Two-, and Three-Day Institutes, and other special events frequently feature sessions about curriculum design and lesson planning.